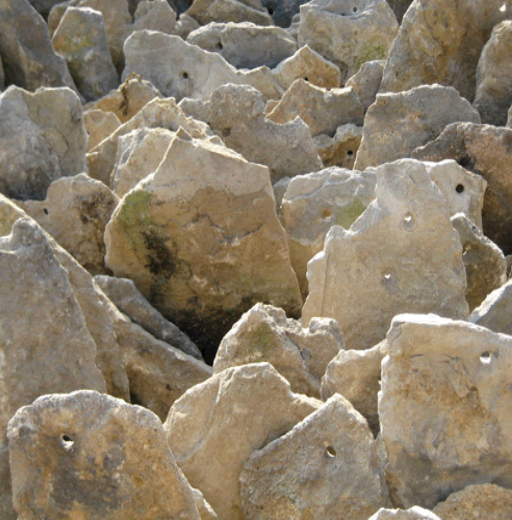 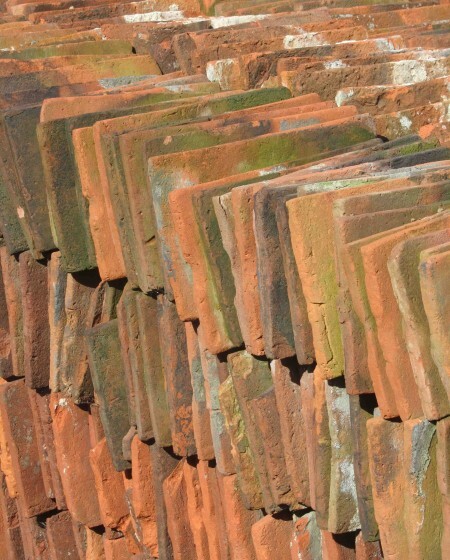 Based on the outskirts of historic Gloucester, we specialise in local materials including Cotswold stone tiles and Welsh slates. 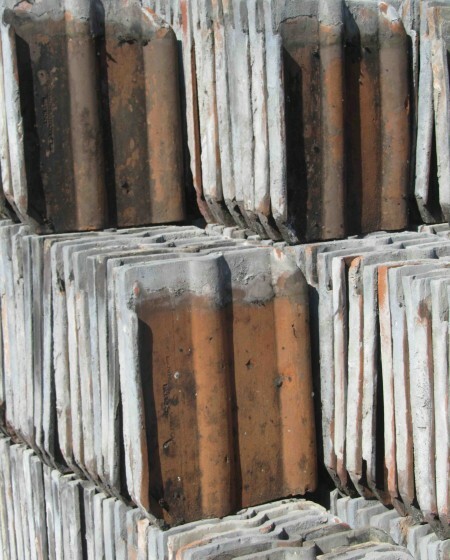 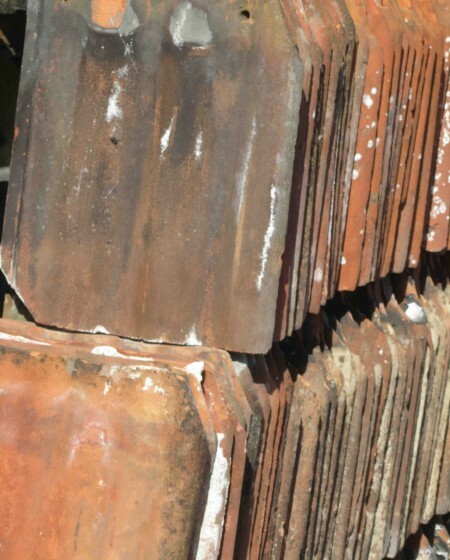 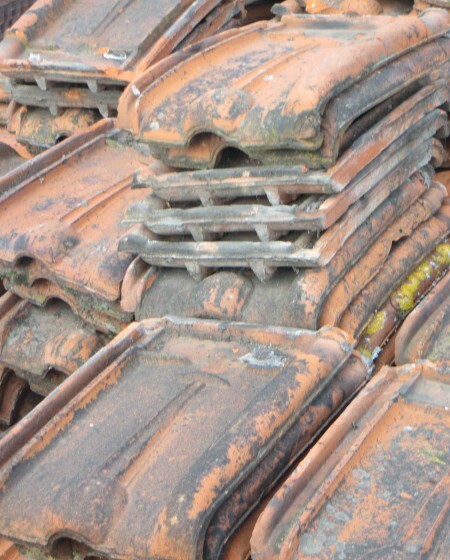 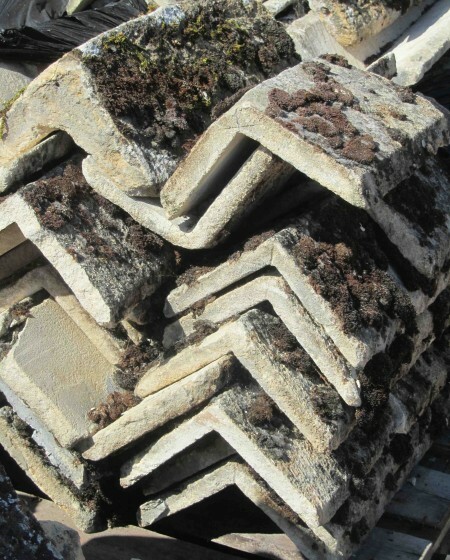 We can match your handmade or machine made roof tiles and supply double Romans, valley and hip tiles. 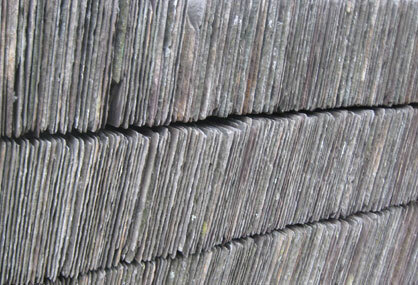 Welsh slate is reputedly the toughest natural slate product available and is therefore an excellent investment for a long-lasting roof. 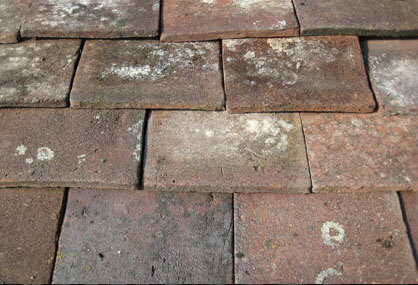 As well as its durability, it is also beautiful and full of character. 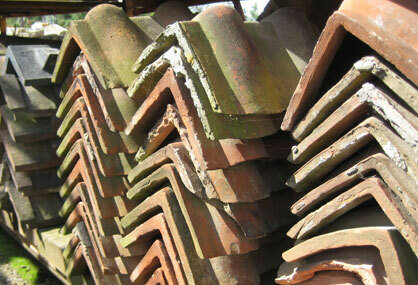 Imagine chocolate-box cottages in the Cotswolds and they’ll be roofed either in thatch, or with stunning Cotswold stone tiles. 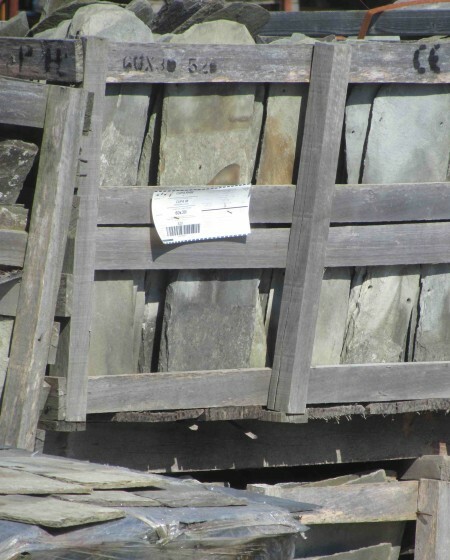 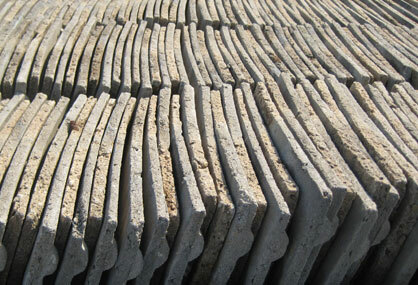 Reclaimed stone tiles will already have been aged for generations and will add instant character to your property. 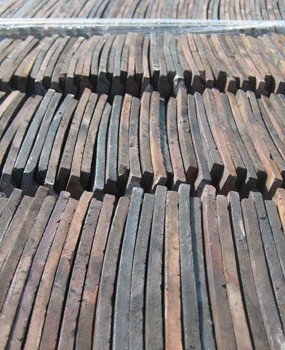 Although they look frail when you handle them individually, en masse they provide a durable alternative to slate – and with that gorgeous Cotswold honey colour. 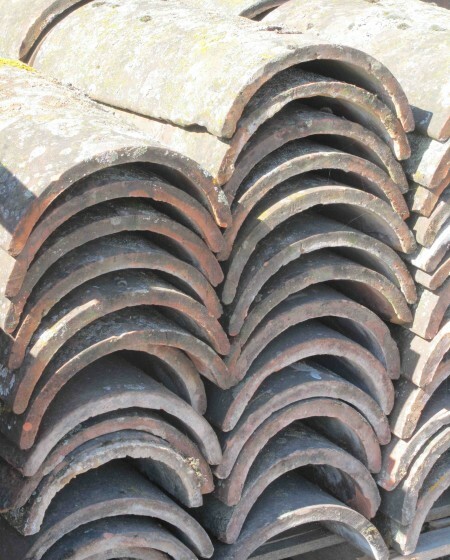 Ridge tiles and finials – although highly attractive, are actually used to complete a roof and ensure that it is waterproof. 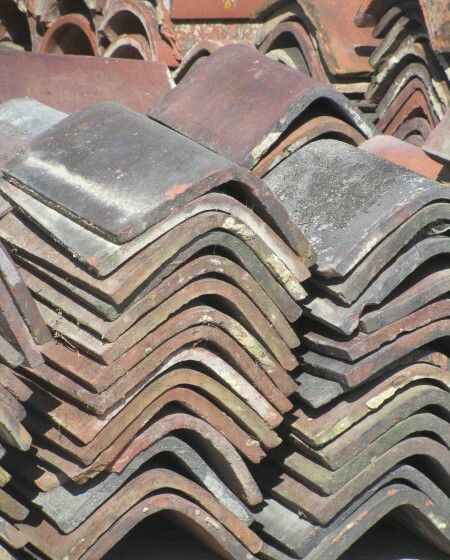 Made from clay, there are numerous types of tile from double cambers and creasing tiles, to pantiles, hip and valley tiles.